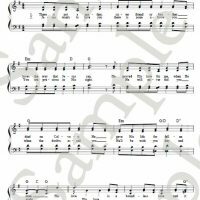 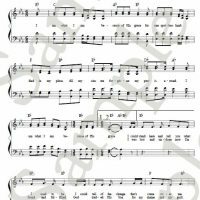 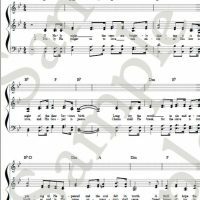 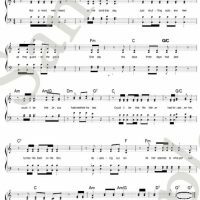 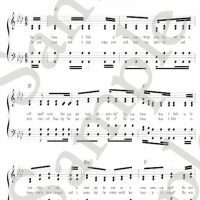 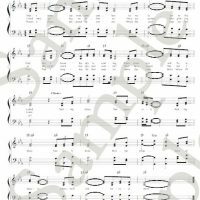 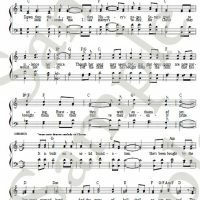 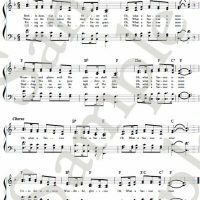 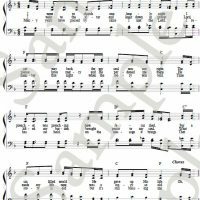 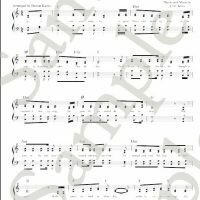 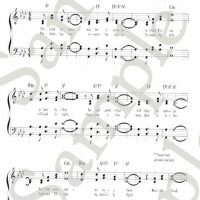 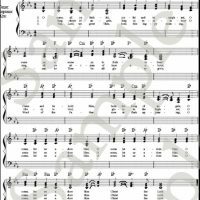 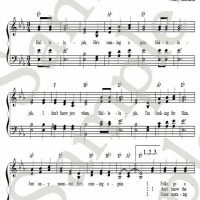 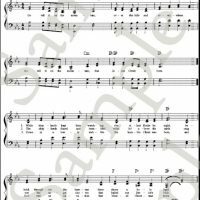 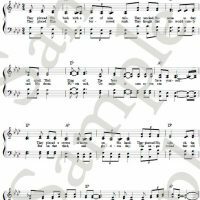 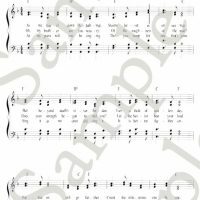 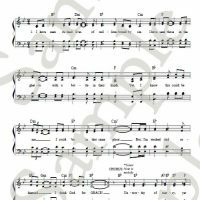 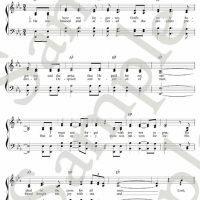 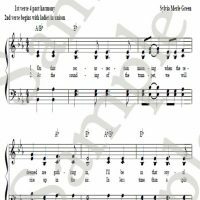 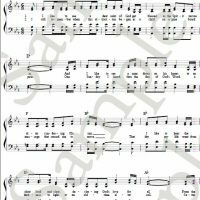 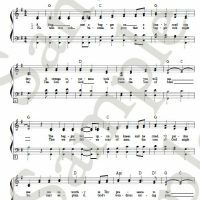 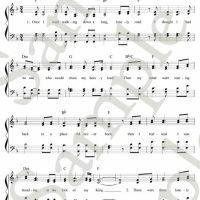 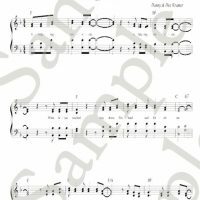 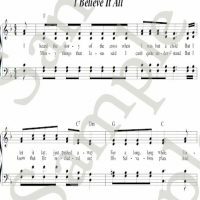 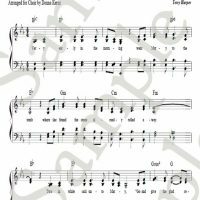 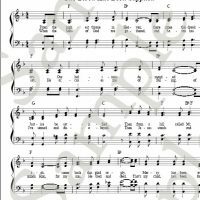 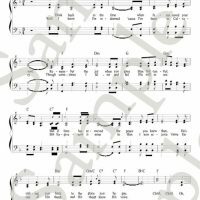 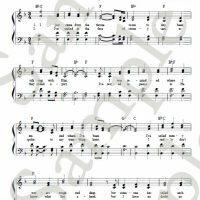 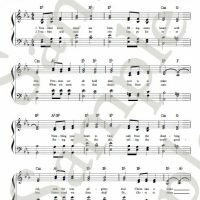 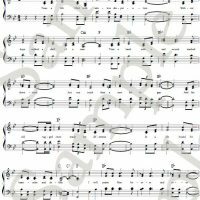 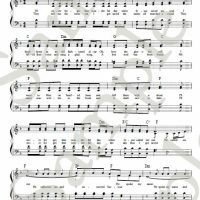 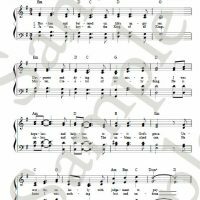 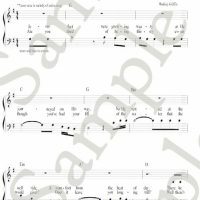 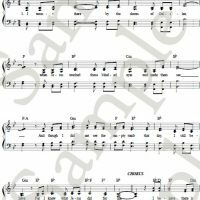 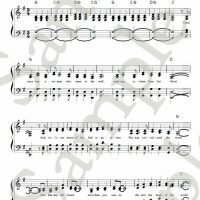 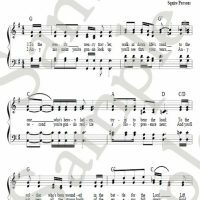 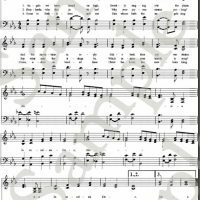 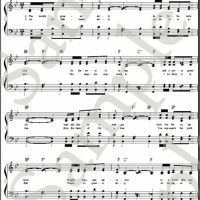 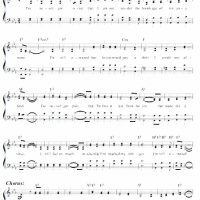 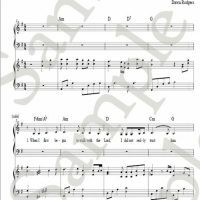 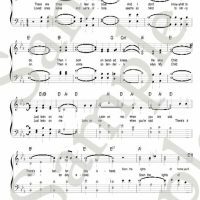 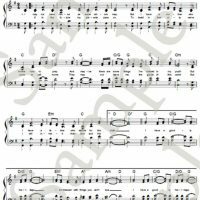 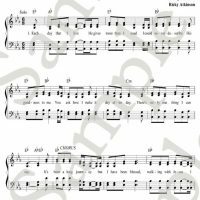 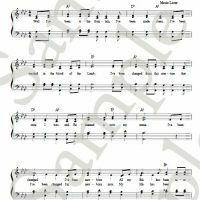 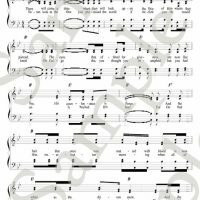 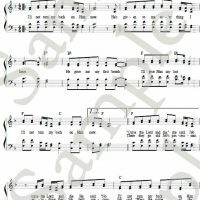 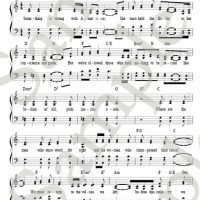 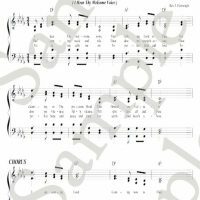 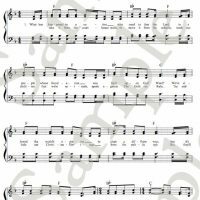 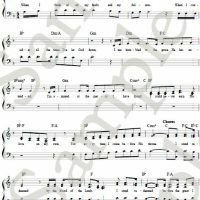 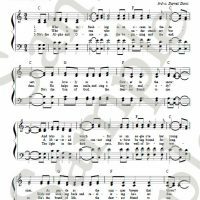 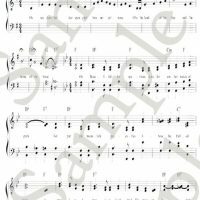 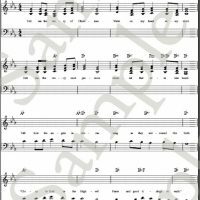 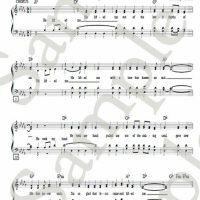 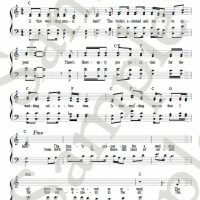 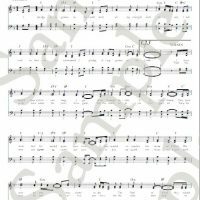 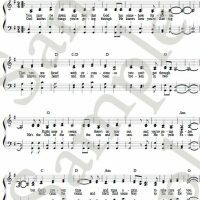 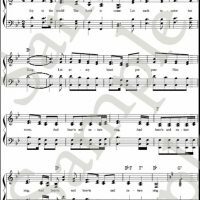 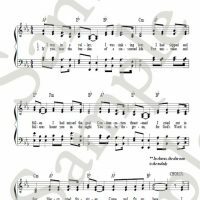 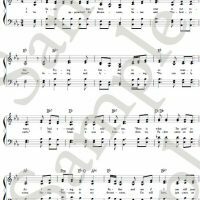 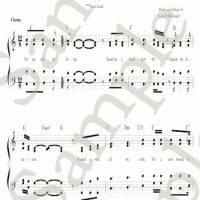 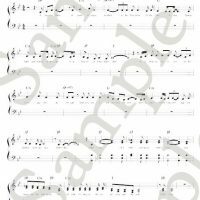 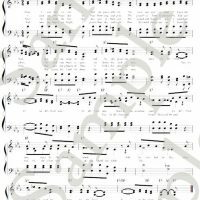 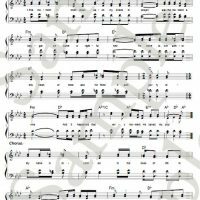 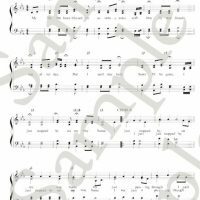 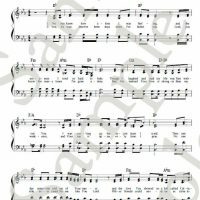 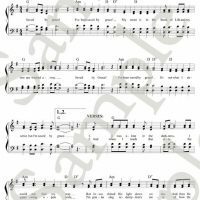 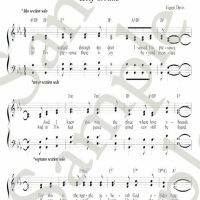 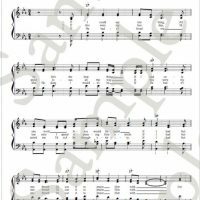 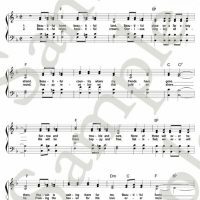 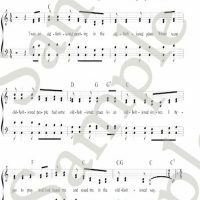 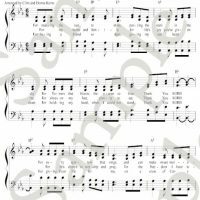 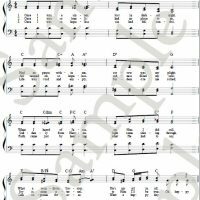 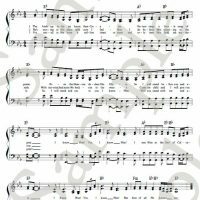 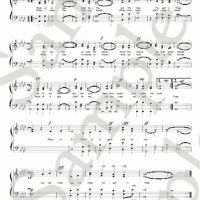 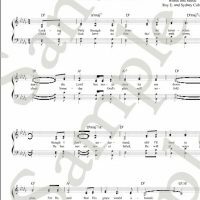 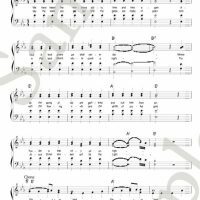 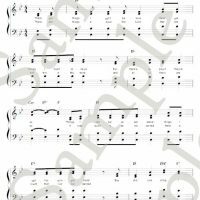 All Sheet Music Purchases are Digital Downloads. 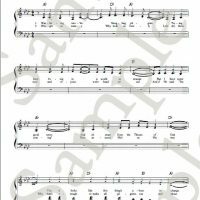 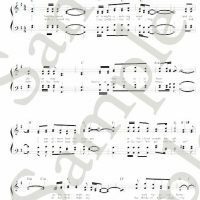 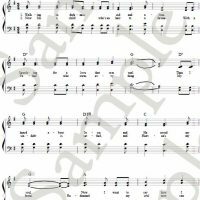 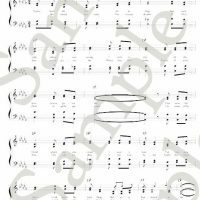 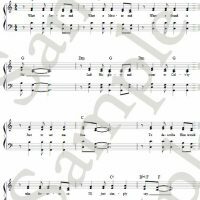 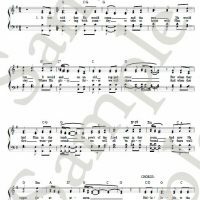 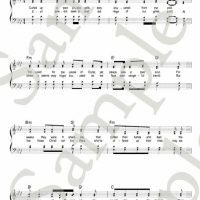 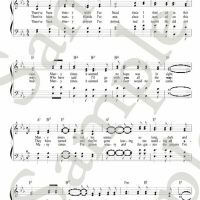 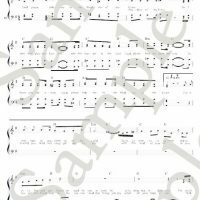 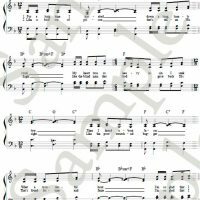 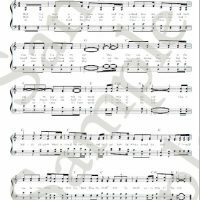 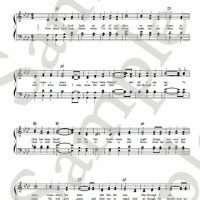 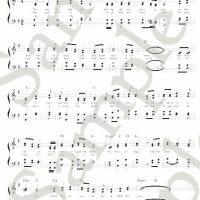 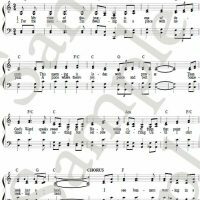 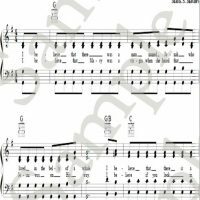 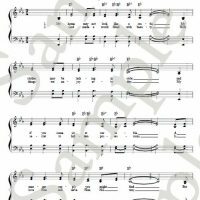 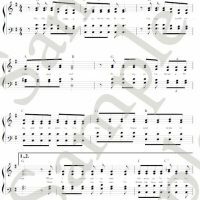 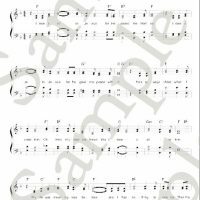 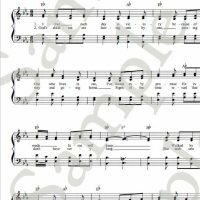 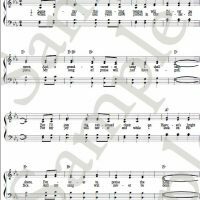 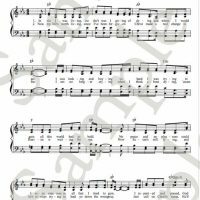 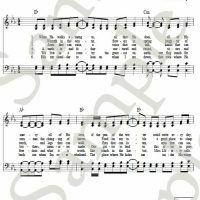 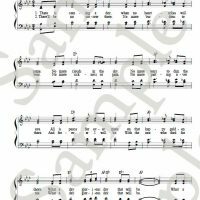 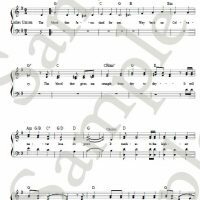 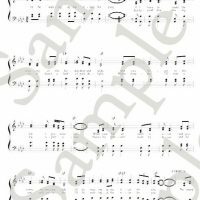 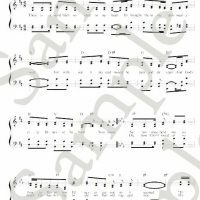 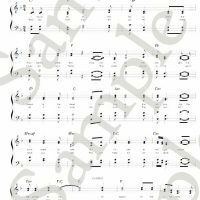 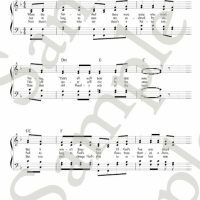 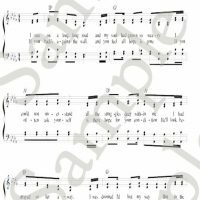 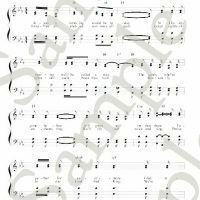 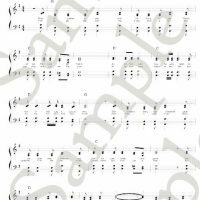 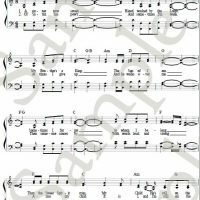 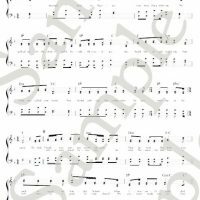 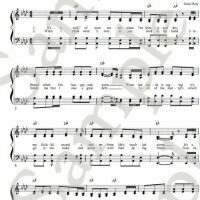 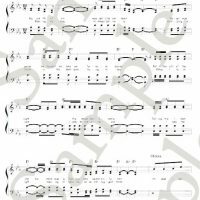 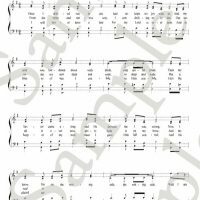 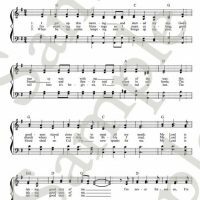 The sheet music purchase is for 3 printed copies of each song that you purchased. 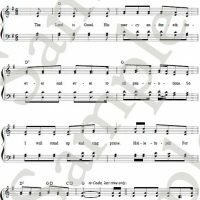 CCLI and other licensing companies do not cover a license for music purchased from Church Choir Music. 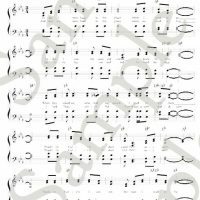 All license agreements and permission to copy must come directly from Church Choir Music. 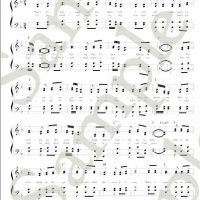 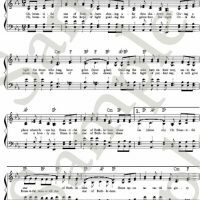 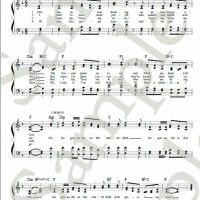 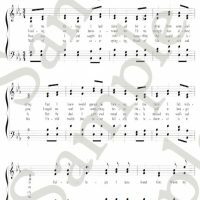 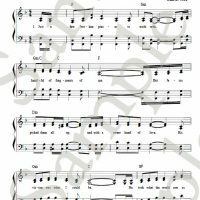 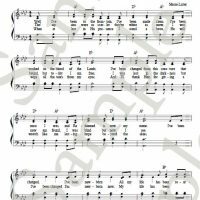 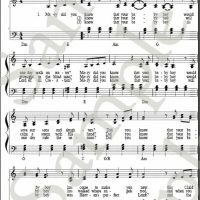 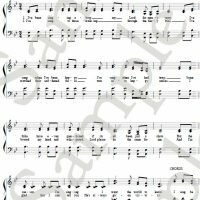 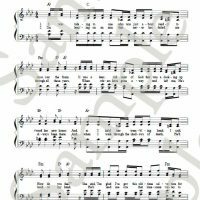 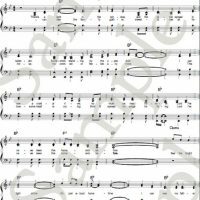 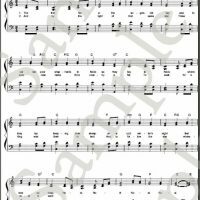 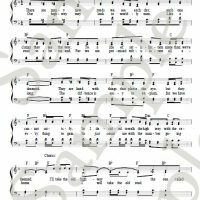 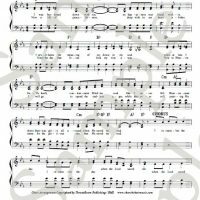 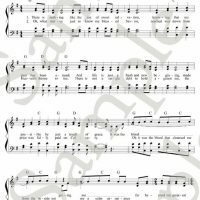 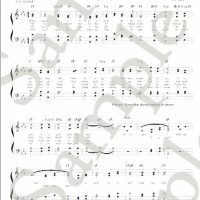 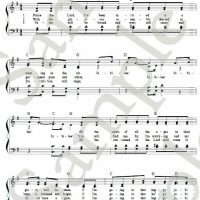 If you are purchasing this for a church and want to make copies for the choir, you MUST pay for a license to copy. 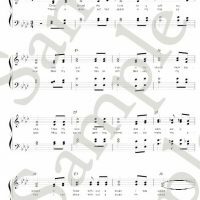 This fee is .65 per copy after purchasing one copy at the original price. 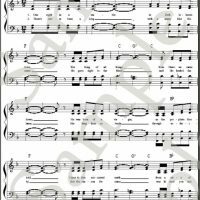 You will receive a mechanical printing license for you to have on record. 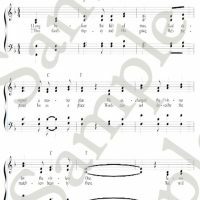 If you plan to make copies, please contact us by email at license@churchchoirmusic.com or you may call us at 931-487-4907 or 706-307-0012.